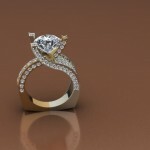 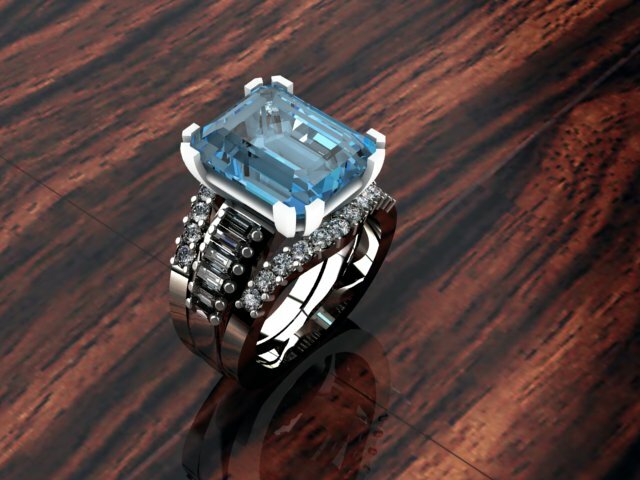 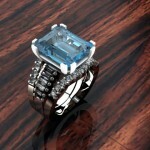 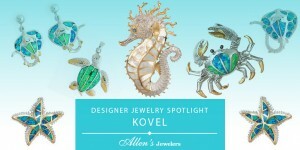 Are you considering custom designing a jewelry piece? 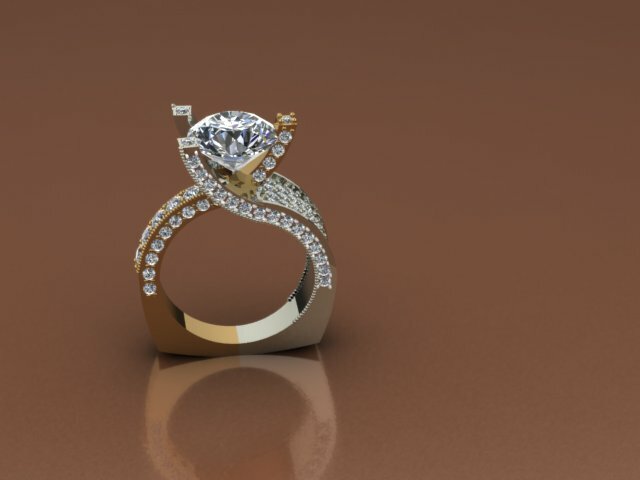 If so, the Allen’s Jewelers Custom Jewelry Design Planner can provide insight into the process as well as things for you to consider during the process. 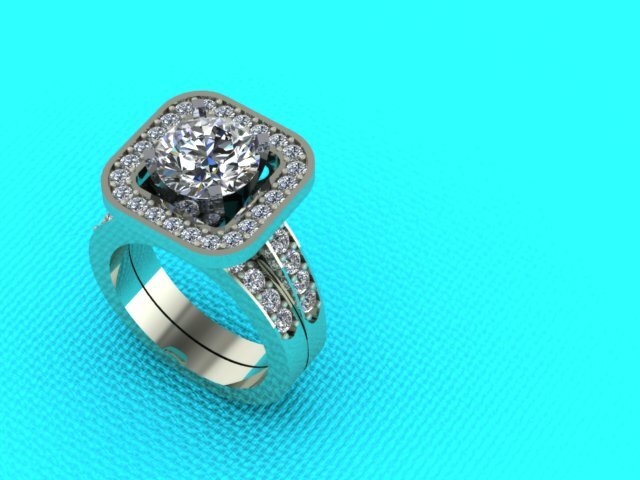 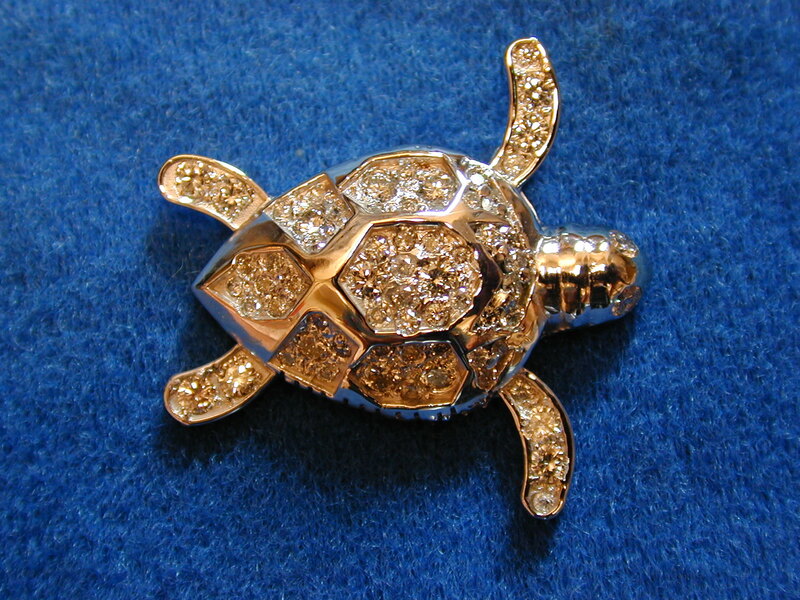 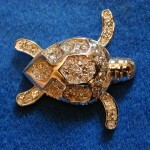 We aim to make custom jewelry design process fun and easy for you! 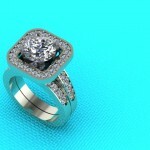 Is there any other information you'd like to share.